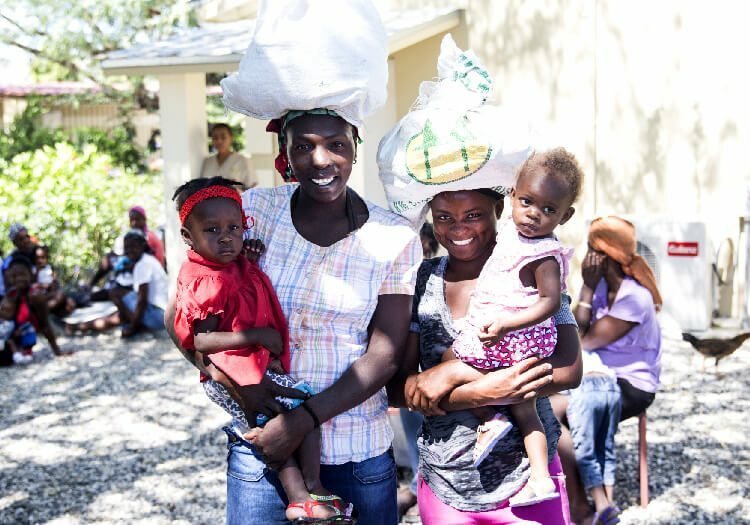 While families struggle to survive off less than $2 US per day, too many Haitian children suffer from chronic, as well as acute malnutrition. 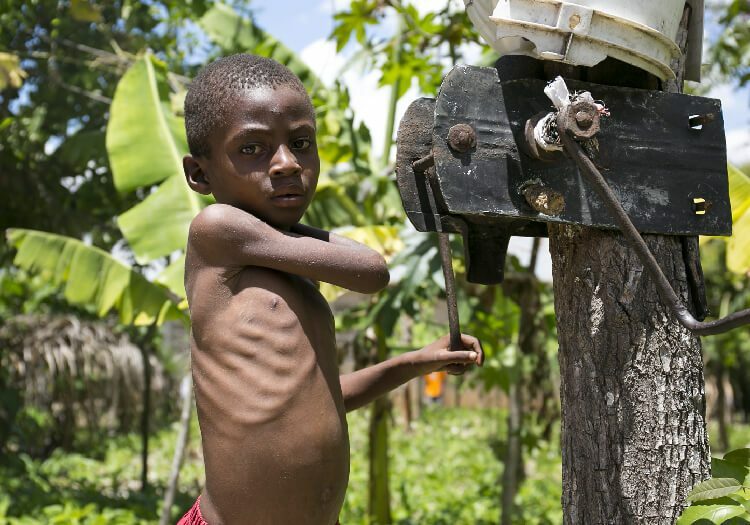 Nearly one-third of all children under the age of five suffer from stunted growth. 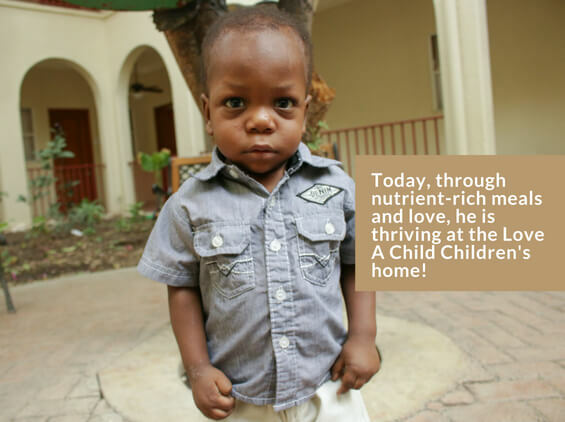 More than 100,000 children in Haiti suffer from acute malnutrition. They are dying of hunger. Symptoms of malnutrition can be seen in children whose little bodies become bloated or emaciated due to lack of nutrients. Their hair also turns red and brittle. At the Malnutrition Center each parent receives education, great medical care and lots of nourishing food for their babies and toddlers. We offer early childhood vaccinations, and monitor the height and weight of each child. Additionally, we provide specialized food and care to save their lives. 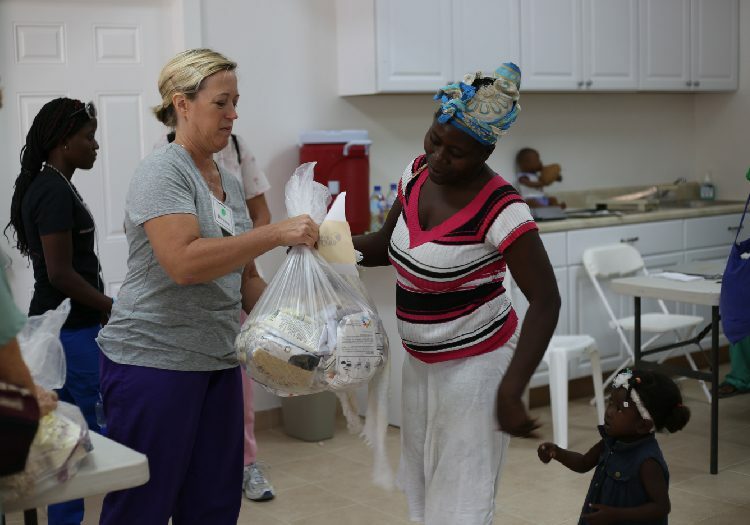 Each family receives food to take home to ensure proper growth and development in between appointments at our clinic. There is always joy when we see growth, weight-gain and overall improvement in the young children we serve. Please, help us meet nutrition goals for the least of these. 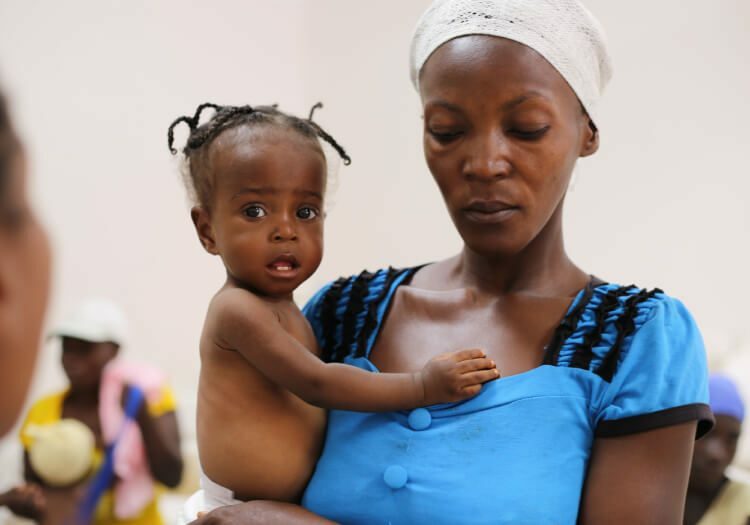 Recent droughts and hurricanes continue to affect Haiti’s malnutrition rates in children. 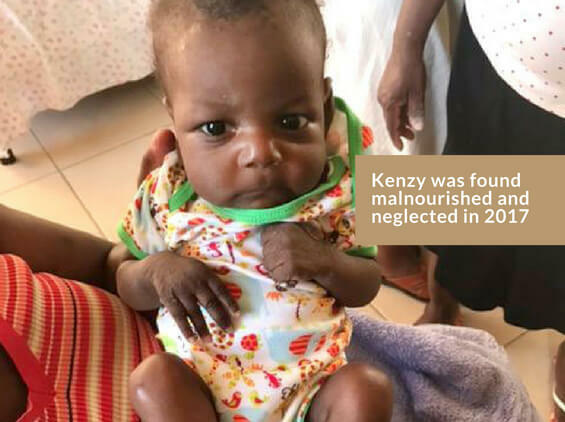 As we focus on long-term prevention of malnutrition, we invite you to stand with us to advocate for and promote nutritious diets through our malnutrition center program.